The rallies will start from Moulali Crossing in central Kolkata and end at Dorina Crossing in the Esplanade area. The Trinamool Congress on Friday said it supported the issues raised by political parties that had called for a nationwide shutdown on September 10, adding that it will however hold protest rallies in West Bengal as it is against strikes since these lead to waste of working hours. "We support the issues raised by them. But at the same time, we do not want to waste another working day, especially when our Chief Minister Mamata Banerjee is trying to build a new Bengal. 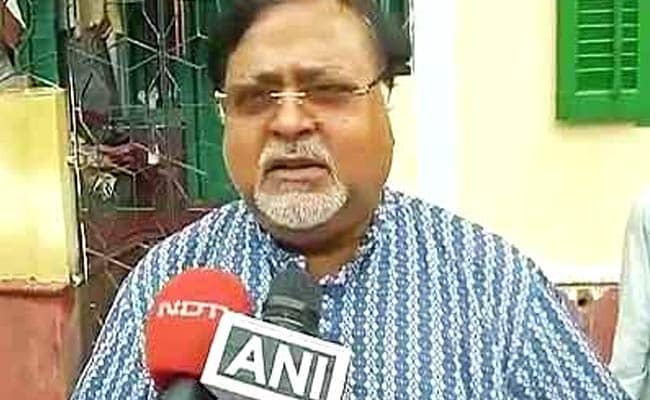 This kind of strike or bandh will certainly stop progress and lead to loss of earnings for the state's people," Trinamool Congress Secretary General Partha Chatterjee told reporters. "A protest march will be held in the heart of Kolkata. It will start from Moulali Crossing in central Kolkata and end at Dorina Crossing in the Esplanade area. All TMC district units are advised to hold similar rallies and organise street corner meetings in their respective places," he said. Protesting against the rising prices of petroleum products and demanding the promised remunerative prices for crops and loan waiver for farmers across the country, five Left parties have called for a nationwide 'protest hartal' (strike) against the central government on September 10. 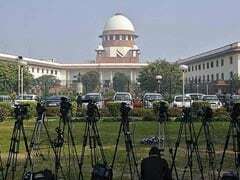 The Congress, too, announced a nationwide shutdown on the same day over rising fuel prices and asked other opposition parties and civil society groups to join the protest against the Narendra Modi government. Claiming that his party is against bringing back the culture of bandhs in the state, Mr Chatterjee urged the Trinamool activists and common people to keep shops and establishments functional on that day. "We also feel that the central government is anti-people, mired in corruption and does not believe in democracy. That's why we are protesting in our own way," the TMC leader added.